Offering the latest in tradition & mini dental implant technologies. 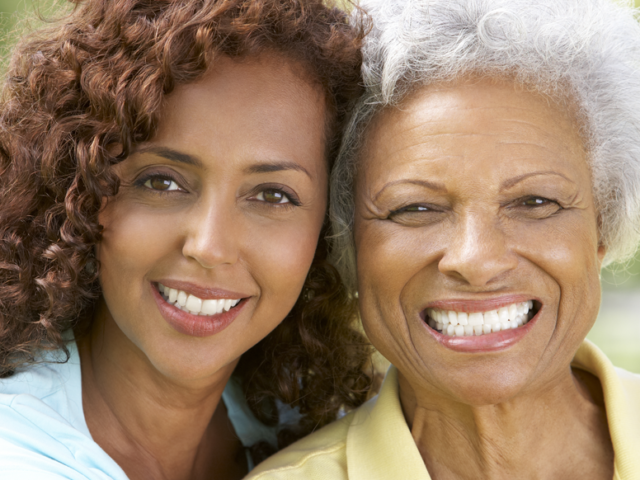 Dental implants are a permanent solution to missing teeth. Are you tired of loose dentures and having to use messy adhesives? Blending a small town feel with cutting edge technology for an unbeatable combination.